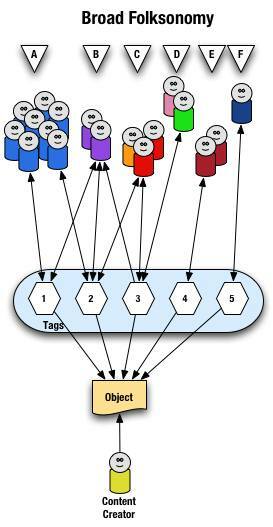 We call the mesh of tags a simple fuzzy common ontology (folktology) or a semantic tag cloud. Our folktology has a set of interrelated tags where each tag has a list of synonyms or aliases, a short description and relations to other tags. This makes the semantic tags suitable for categorization and can be used by various applications. The name fuzzzy comes from fuzzy logic in Artificial Intelligence. On fuzzzy.com we do not use the simple plain text tags which are common to many other web2.0 sites on the other side we do neighter adhere to more formal ontologies or description logic languages. 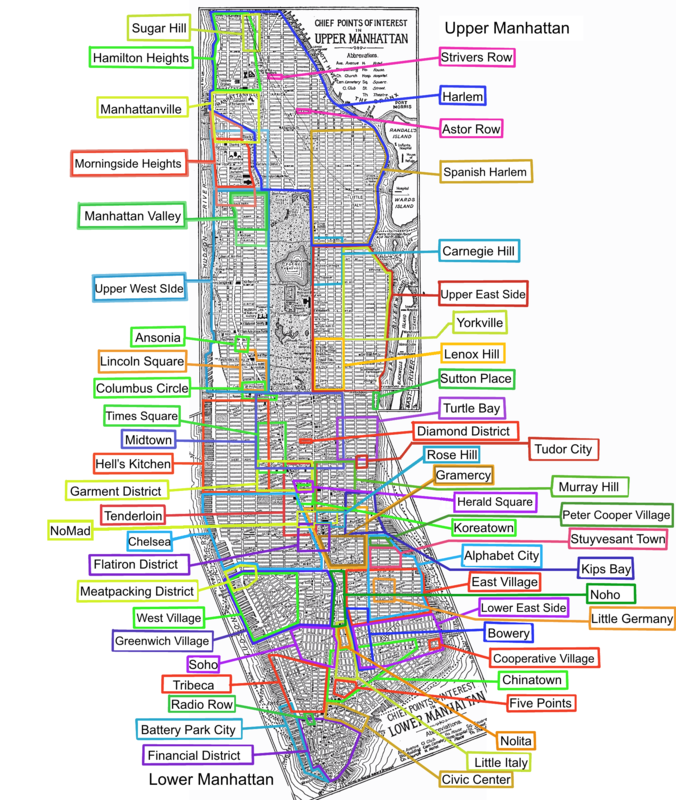 Instead we employ a pragmatic middle way approach where we use Topic Maps and a simple model where users create a semantic network of tags that may overlap end even look a bit messy. The word fuzzy is here used to describe how tags can be inaccurate. Human knowledge and language are fuzzy, so creating an accurate tag set that makes sense to everyone of the world is impossible. Instead we let people create semantic tags as they like in a bottom up fashion. The resulting tag set will be a bit fuzzy but tags still have much more meaning than plain text tags. fuzzzy tags will lower the ammount of noise and there is a much greater chance you will be able to make sense of the tags and you might even learn something in the process of browsing tags. How is it different from other social bookmarking services? fuzzzy is not just social but also semantic, collaborative and to an extent democratic. 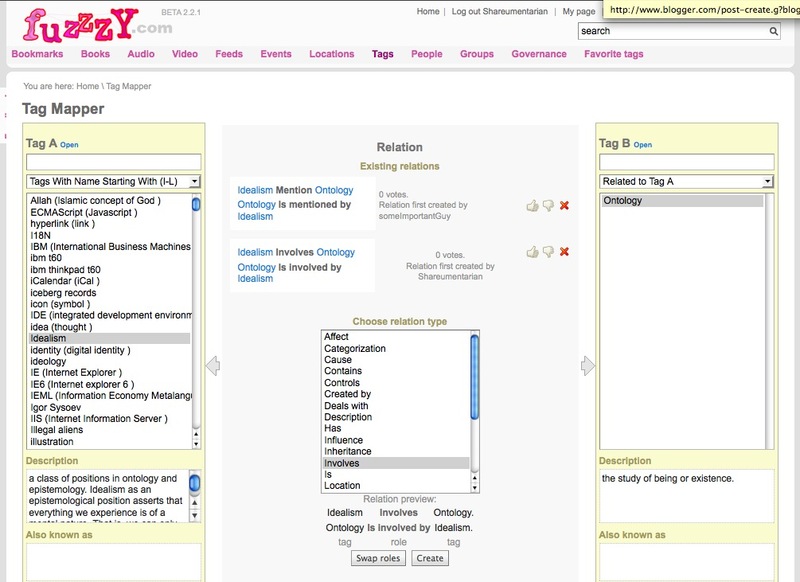 Users collaborate on creating tags, linking resources and connecting tags and knowledge resources together. Tags can also have relations between them. The underlying semantic Topic Maps system enables global distributed tagging. This makes fuzzzy unique. fuzzzy also stands out from the crowd in that it is the first bookmarking site intended strictly for learning resources. The system is developed in tandem with academic research in the fields of Information Retrieval, HCI, Semantic Web, Knowledge Organization, Knowledge Management and Knowledge Federation. We are continuously developing the system and we plan to do so the years to come. Our research is in stage one of three. Stage one consist of getting the portal up and running and establishing a community. Stage two will consist of tuning, developing democratic features and evolving the system in accord with the community. Stage three is all about hooking on the Semantic Web, integrating knowledge and making the knowledge within fuzzzy available to other Semantic services. The system platform developed and knowledge gained through this project will be reused on the planned Omniscious project.The aim of the Omniscious project is to provide an information infrastructure for collective wisdom and for collaboratively solving complex global issues, enable the creation and sharing of holistic knowledge. Great writeup. Can people also look at or share the Topic Map fragments (XTM?) of a particular tag or cloud? Makes all sense to me. I have the same question as Alex: is there a way to exchange something with the service? The blog post above is a copy of the about page on fuzzzy.com. After the relase of version 2.2 of fuzzzy the core engine have been totally rewritten. Full XTM2.0 fragment support will be available in a month or two.